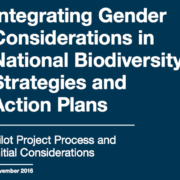 to integrate gender into their revised national biodiversity strategies and action plans (NBSAPs). 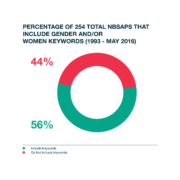 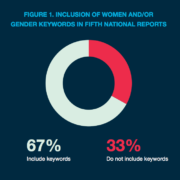 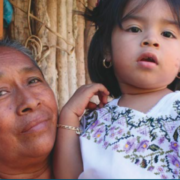 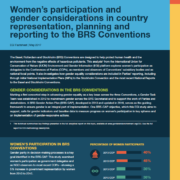 This Environment and Gender Information (EGI) platform analysis explores how women and gender equality considerations are included and addressed in the fifth national reports from 173 countries. 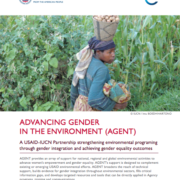 IUCN Environment and Gender Information (EGI) platform aims—through data and analysis—to convey the value of gender-responsive environmental conservation and sustainable development.